Service Area Map – JBM & Sons Excavating, LLC| We Can Dig It! Map below portrays sections of Maryland where our excavation services are frequently utilized. 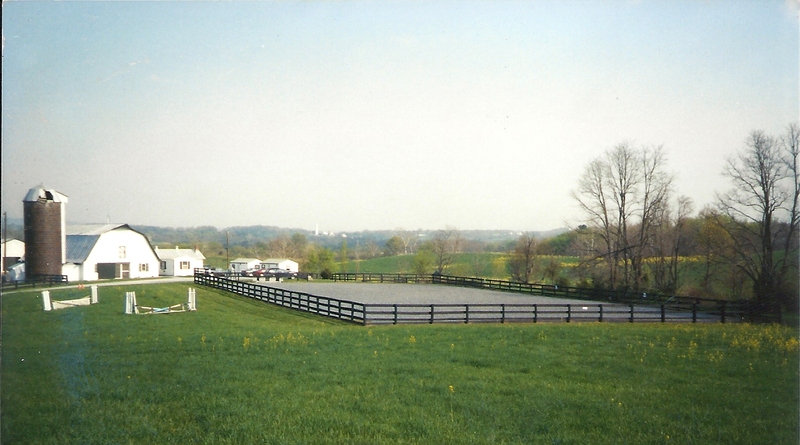 Countryside ranches and farms or city lots and roads are included in our scope of work. Call us about your excavation project in Annapolis or Upper Marlboro, Leonardtown, La Plata or Dunkirk, we service all parts of Southern Maryland. JBM & Sons Excavating, LLC is focused on excavation projects in Southern Maryland. Our construction road map covers Maryland from Calvert County to St. Mary’s County, Prince George’s County, Anne Arundel County, Charles County and beyond.